Join the partnership of professionals working together to bring title industry issues to the forefront of Arizona. The Land Title Association of Arizona was founded in 1932 and is affiliated with the American Land Title Association. The LTAA is an Arizona corporation whose active members include individuals or entities engaged in the business of insuring titles to real property in the State of Arizona as either a title insurance underwriter or agent. Affiliate memberships to promote inter-industry education and communication on matters of common interest are also available. The Officers of the LTAA consist of the President, Vice President and Secretary/Treasurer. The Board of Directors is comprised of the Officers, the Immediate Past President, and each active member. Promote sound and ethical business practices among members. 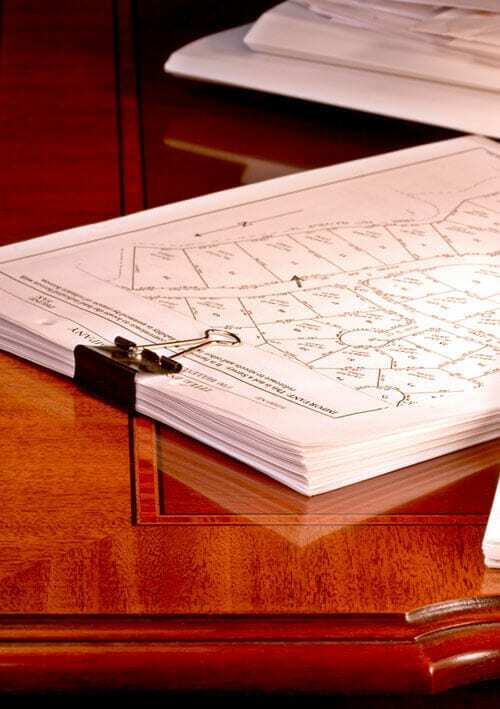 Provide for the collection, study and dissemination of information relating to problems of and improvements in land title evidence, escrow services and other related services. Recommend, prepare and encourage use of policy forms, endorsements and practices which will best serve the public interest. Educate and inform the public of the integrity and stability of its members and the advantages and desirability of their services.